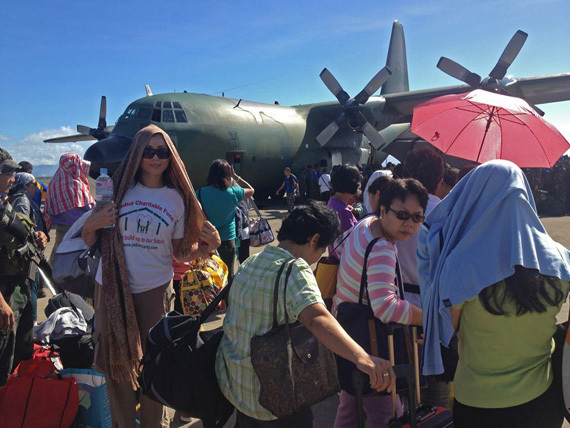 Sitting on bags of rice and relief supplies, the Philippine Air Force C-130 I boarded at Manila’s Villamor Air Base, touches down at Tacloban. 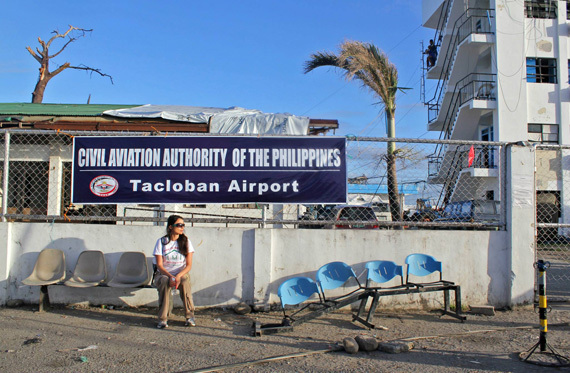 It is my first time to Leyte and initial glimpses reveal beautiful skies and calm seas; the other side of the aircraft tells a very different tale. 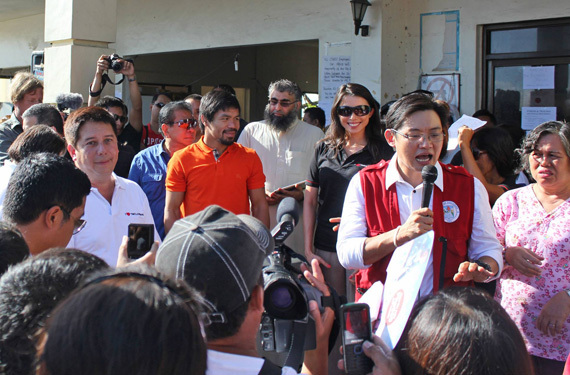 As the sunny morning unfolds, there are hopeful smiles and cheers all round as boxing icon Manny Pacquiao arrives at Tacloban City Hall. I join him and Mayor Alfred Romualdez for prayers, inspirational speeches and singing in a beautiful flag ceremony attended by thousands of Typhoon Yolanda survivors. Stepping up to speak before the multitude is ironically a very joyous moment for me - the crowd is so welcoming and very happy to see us. Never would I have imagined these were people who had lost so much; if anything, they gave me strength. 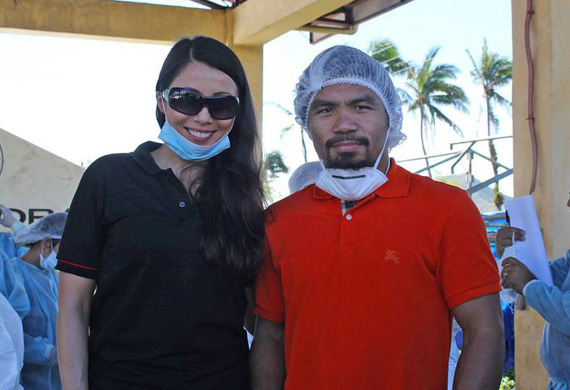 Nothing could have prepared me for the heart-wrenching scenes Yolanda left in her path, but throughout my visit, I could not help but notice, stop and focus on all the good that was taking place. 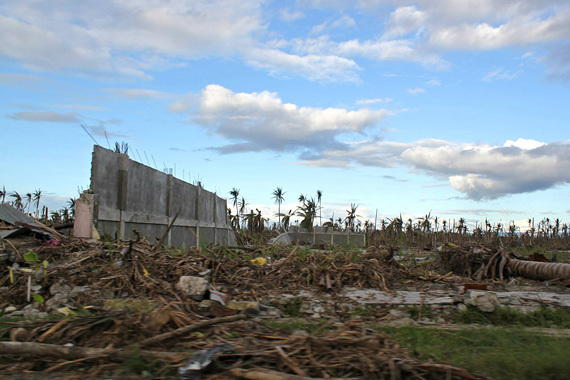 Aid organizations and religious groups from all over the world as well as local workforces and charities were aiding in the incredible relief efforts. That day, I pledged to help build back bigger, brighter and stronger than before. 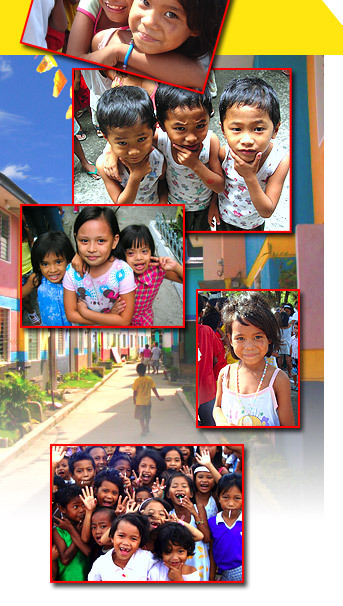 A simple online appeal (through Facebook and my family’s Padua Charitable Fund) raised enough funds to donate one family house to Human Nature’s Goodness Rising campaign to build a new GK village in Ormoc for 100 families. My team and I also spent some time donating foods, packing and volunteering at GK's Operation Walang Iwanan in Taguig – photos of which were sent to an American TV station who featured us during the NBA's half time game special! 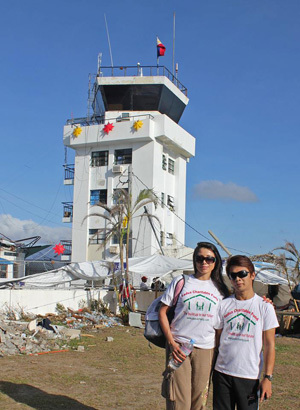 Giving back to Typhoon Yolanda survivors by helping rebuild is a beautiful ray of hope for those who have lost so much. It also helps survivors in their healing process by encouraging them to stay and heal through the rebuilding process. Volunteering, donating or simply spreading the message of a bright new beginning for those whose lives were shaken, are all ways to ease their burden. Also available from Human Nature, is delightful Goodness Rising merchandise with all profit donated to the GK village build with each purchase. The resilience and spirit of Filipinos is unbreakable - much stronger than any historic storm - and radiates hope of full recovery. Step by step, brick by brick, goodness will rise once again!